Situated right off of I-675, TJ Chumps is perfectly located near Fairborn High School, local shopping, and nearby Yellow Springs. Come for lunch or dinner and enjoy our unique video arcade, the only one at any of our four locations. 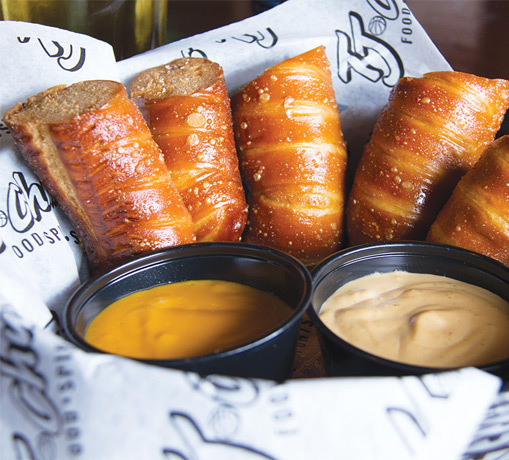 The real winner here though is our food. 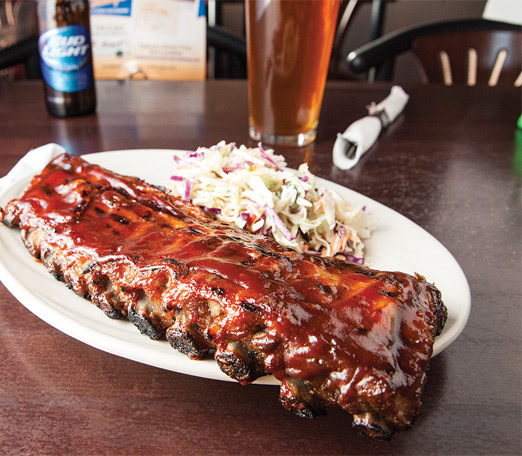 Enjoy the best ribs, burgers, salmon & more in the Dayton, OH region. 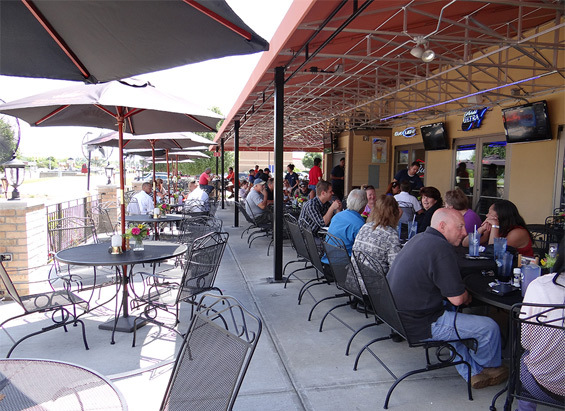 Relax and watch the game with friends and family on our patio with full outdoor bar and numerous TVs. Or bring the party inside to our spacious dining room with extra large booths. We also offer weekly events including Live Trivia every Tuesday night from 7 to 10 pm and Happy Hour every day from 3 to 6 pm. 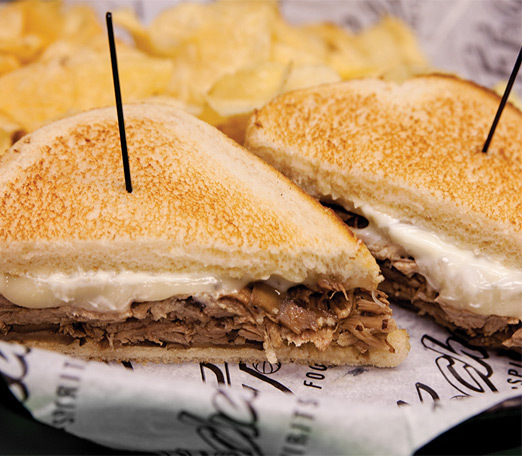 Our menu has something for everyone, including ribs, sandwiches, wraps, pizza, and of course, burgers. Don’t forget our Monthly Features and desserts.